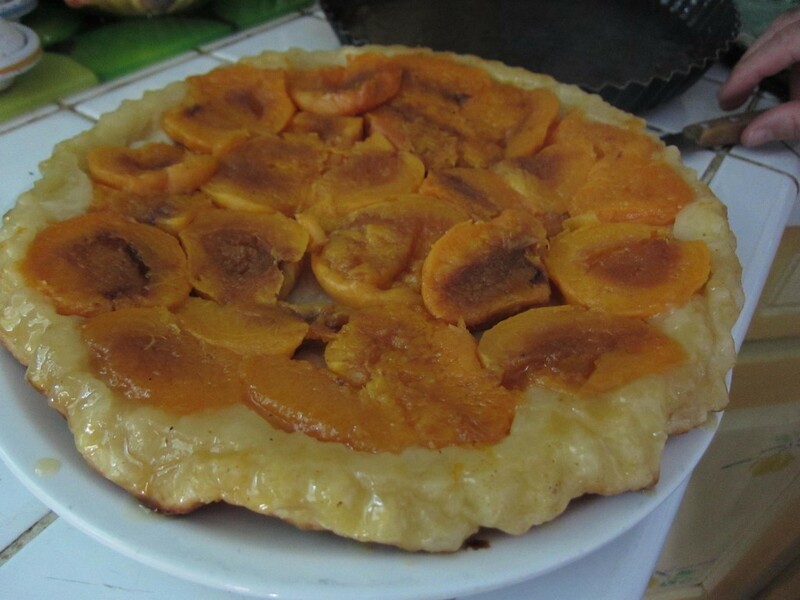 The Tarte Tatin is a French classic upside-down fruit tart. Its origins especially the way it was invented is somehow not clear. Several versions are made, often by changing the tradition apples by other fruits such as apricots. It is also made with more or less caramel and cinnamon up to the mood of the chef. 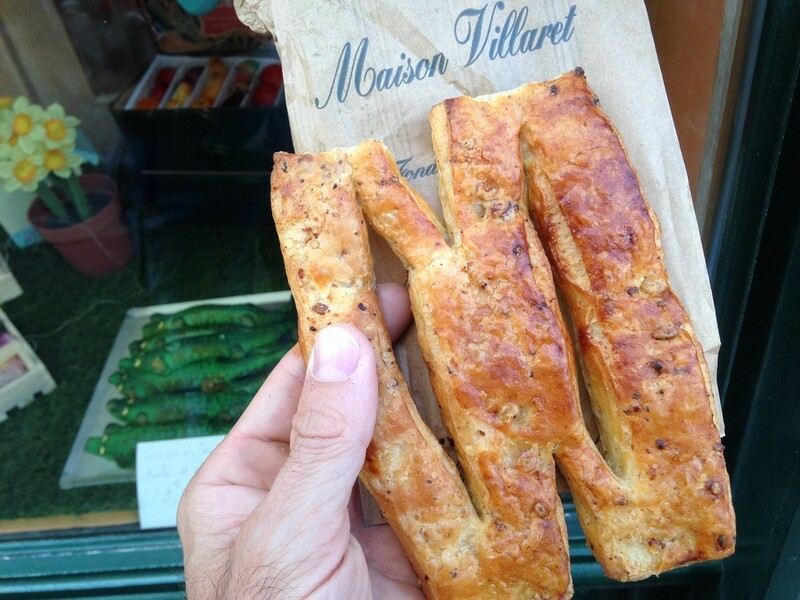 You can find this pie in any region and city of France. At the restaurant this is the championship when it comes to choose a quick and yummy dessert to go with your cup of coffee. You will not go wrong if you pick up a tarte Tatin in the menu. 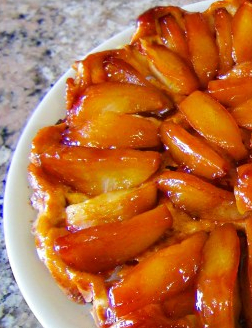 The tart tatin is an upside-down pie made with caramelized apple and often with a touch of ground cinnamon. 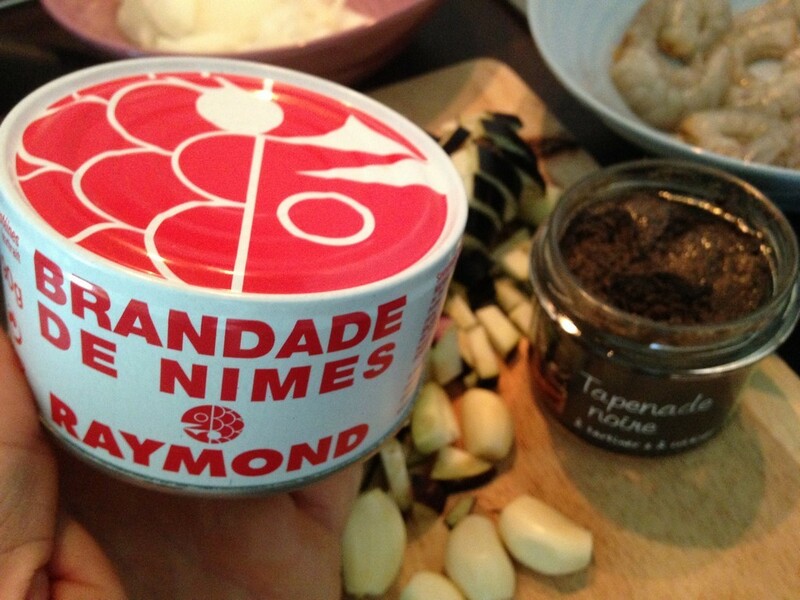 Literally everywhere in France, in restaurants, coffee shops etc… As stated above the recipe will change up to the region and the place. I suggest you to order it “a la mode” with a vanilla ice cream and a bit of whipping cream (Crème Chantilly). It will be the perfect match to get along with your cup of espresso.